Order Today! First Come, First Serve! Now released! 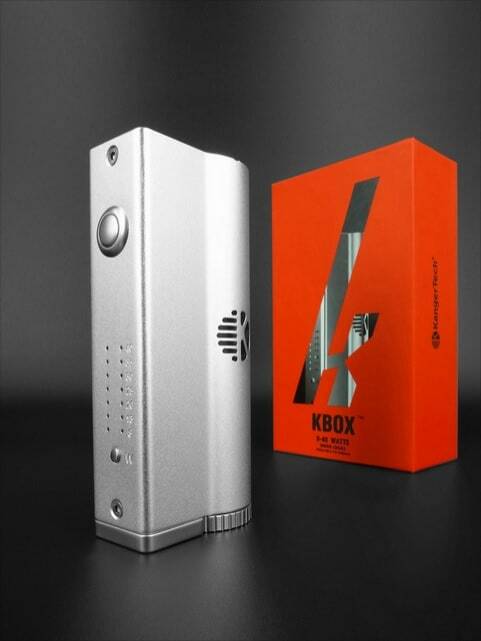 The first Box Mod from Kangertech. 40 Watts. All-aluminum body. Lightweight, durable, and ergonomically-designed to fit comfortably in your hand. 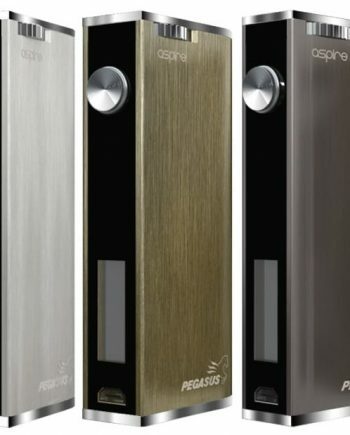 Variable Wattage: 7 available settings from 8W to 40W (8W, 13W, 20W, 25W, 30W, 35W and 40W). 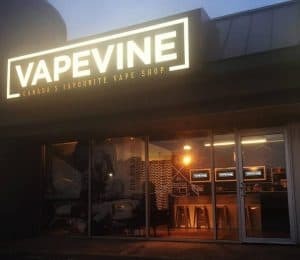 Supports 0.4 ohm atomizers and above. Features: Stylish heat dissipation holes. 510 thread connection. Short circuit protection. Over-current protection. Automatically adjusts wattage output according to coil resistance. Replaceable batteries (not included). Requires a high-drain battery with a minimum of 20 amps discharge rate. 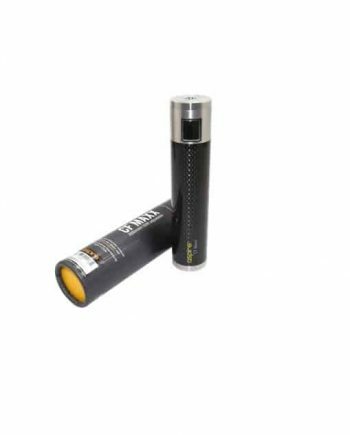 18650 Batteries 35A are recommended by most users. 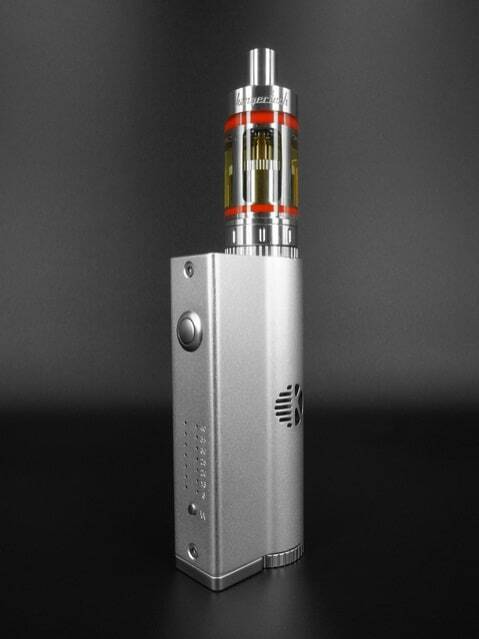 Pairs perfectly with the Kanger Subtank, the Subtank Mini or Subtank Nano. 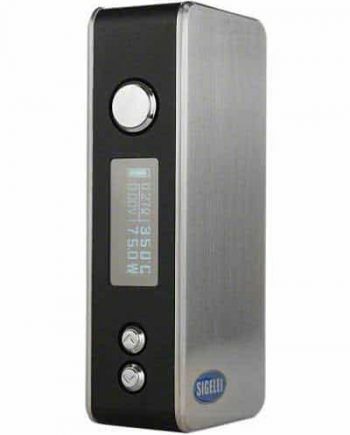 Well it took Kanger long enough but they finally have a box mod capable of powering a sub ohm tank. I always found it strange that Kangertech first released its Subtank series without actually having a mod battery in its lineup that could fire it up. Overall, it’s a winner. Sure it is missing a few features like a display screen, but the size and the price are a nice trade-off. You are basically paying a little less than $1 buck per watt which is fair. 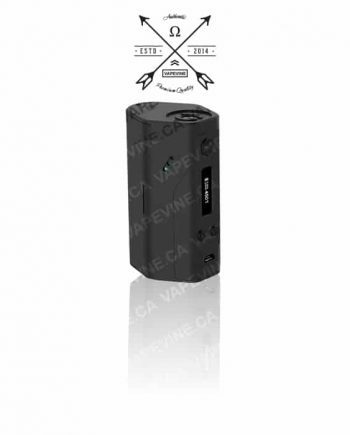 This is a regulated 40W max battery that can work down to 0.4 ohms. Maybe it gives you less freedom, but I like how the wattage can be adjusted in predetermined increments, more foolproof. Absolutely the worst vape device I’ve ever bought. Leaks everywhere, top bottom and side. Hopefully you won’t delete my post/review so other people have an idea of what it’s really like before they buy it.